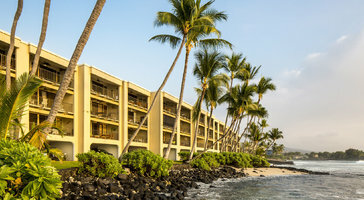 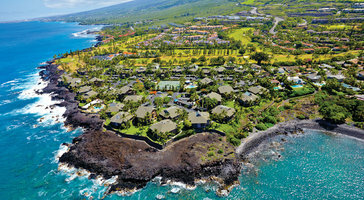 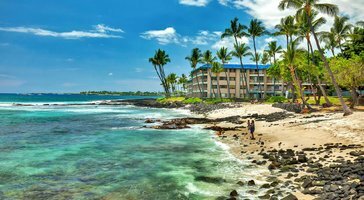 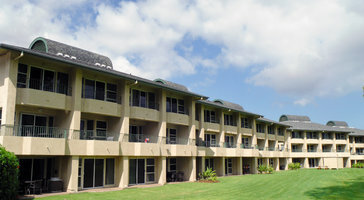 One-bedroom garden view condo rentals at Castle Kona Reef are perfect for groups and families of 4. 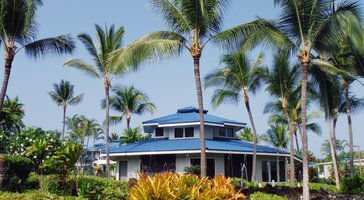 Open layouts extend out to generous patios that welcome in the blissful ocean trade winds. 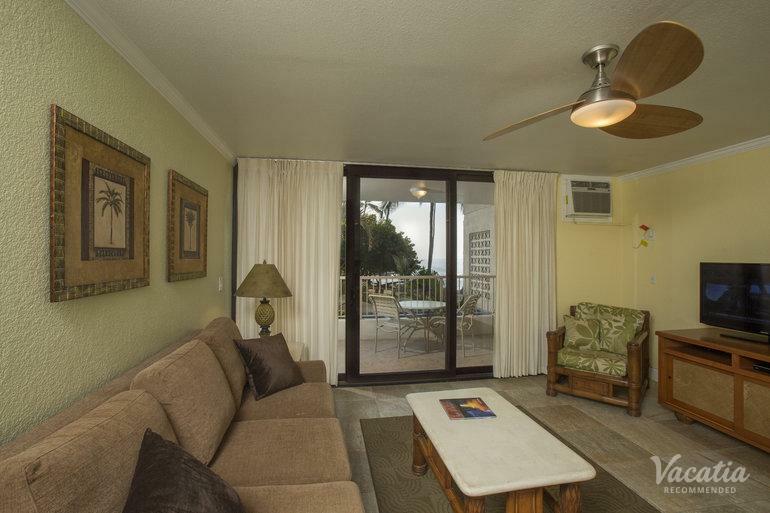 If you plan on bringing kids, the luxury of your own bedroom makes for an amazing place on the island.